Right after Luke tells us this, Jesus called more people to follow him – while going to his death! I had never pictured this conversation in context before. It always seemed like a stand alone story to me. But Jesus knows he is on the trip to suffer and die and he keeps calling. He keeps working. He keeps discipling people, even beyond the 12. I believe this is where we find ourselves. We are on our way to glory that comes through suffering. On the way we are calling people to Jesus. Those who accept that call we walk alongside as they join us on the same road. 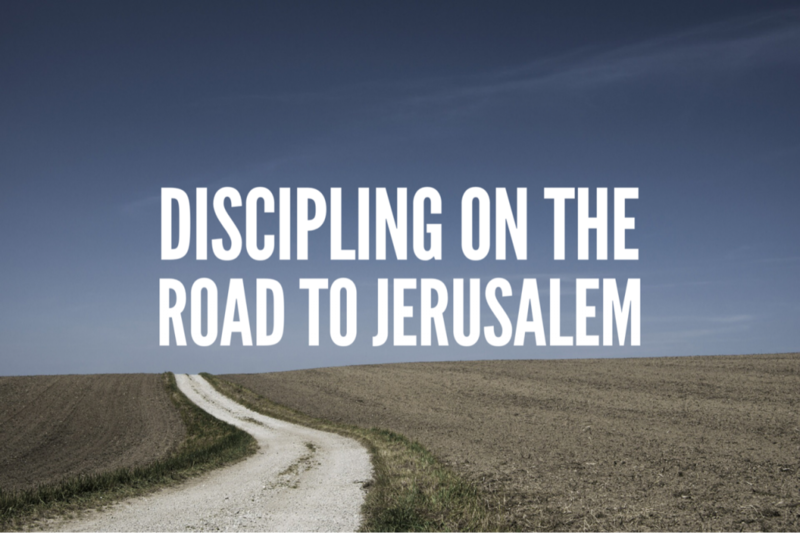 If you knew you were walking to Jerusalem would there be anything more important than calling people to Jesus and discipling them? This is exactly what we are doing. I am so inspired by Jesus in Luke 9. I pray that his example transforms my approach to life and ministry and I hope he will for you as well. What is holding you back? What is driving you forward?